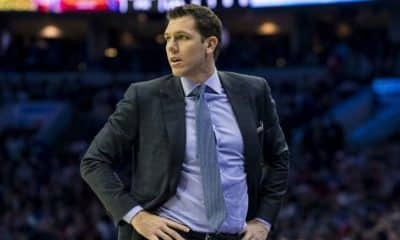 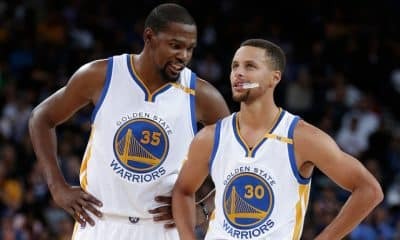 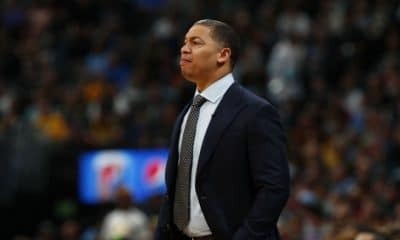 Basketball Insiders Deputy Editor Jesse Blancarte and Writer James Blancarte evaluate the L.A. teams after the trade deadline, break down the Eastern Conference contenders, and look for the Warriors’ biggest challengers. 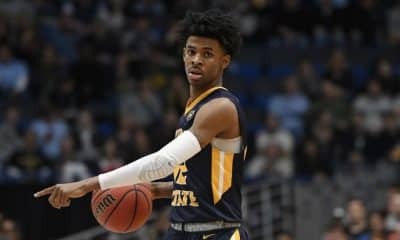 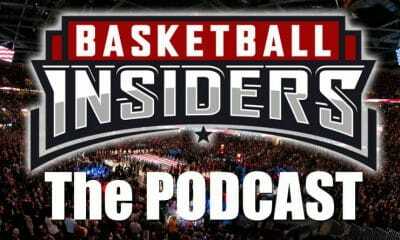 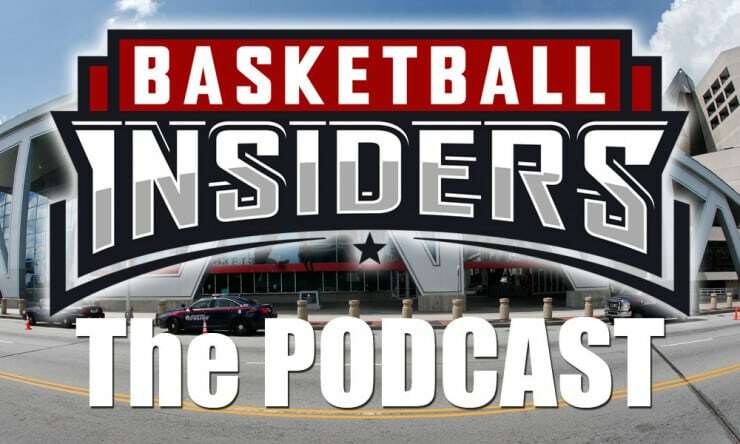 Basketball Insiders writers Spencer Davies and Matt John discuss LeBron’s struggles with the Lakers, the excellent play of Paul George, the different states of the bottom dwellers of the league and much more! 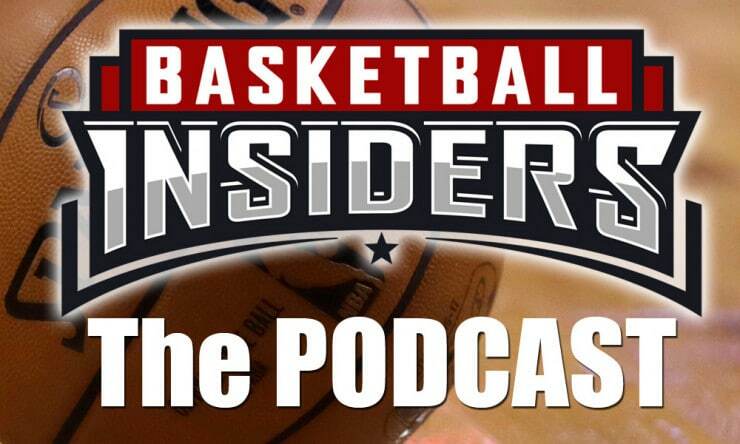 Basketball Insiders writers David Yapkowitz and Matt John discuss the aftermath of the NBA’s trade deadline and survey the buyout market heading into the final stretch of the season. 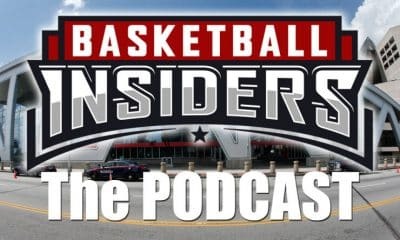 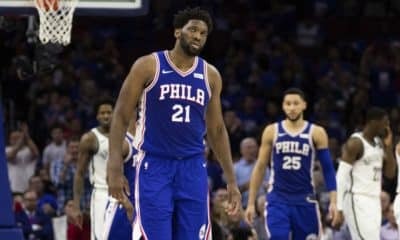 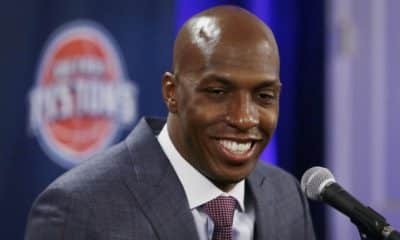 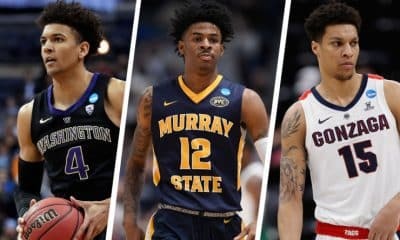 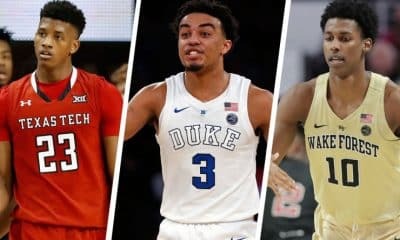 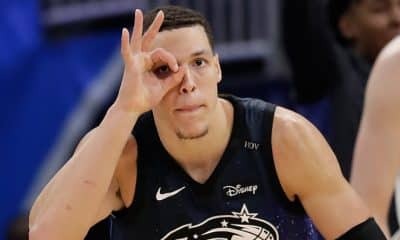 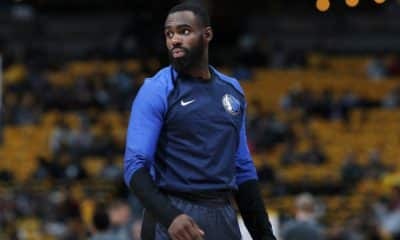 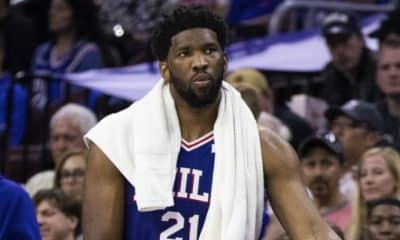 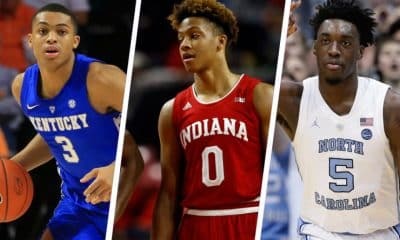 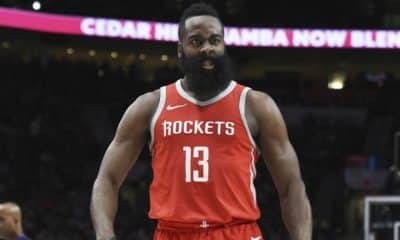 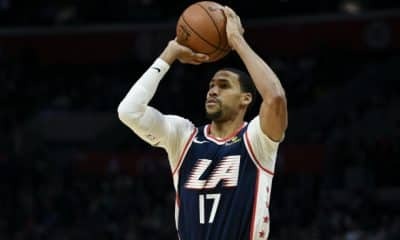 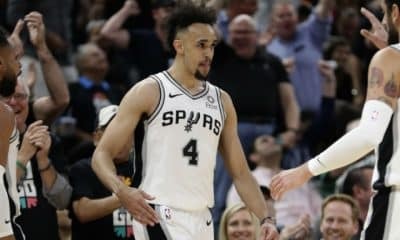 Basketball Insiders publisher Steve Kyler and NBA writer Drew Maresca dig into the 2019 NBA Trade Deadline with a look at all 30 teams and who may or may not be on the move.